Help the Cavern and Bishop Martin School celebrate World Book Day! 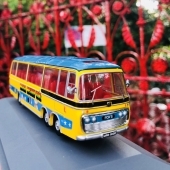 Roll up for the mini Magical Mystery Tour! 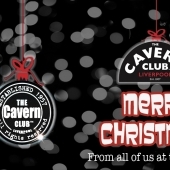 The Cavern Pub has officially reopened! 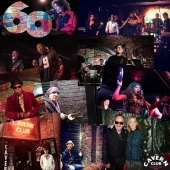 The Cavern gets set to wrap up its 60th anniversary celebrations! 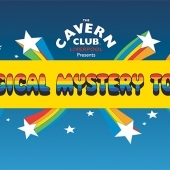 Help us celebrate 50 years of the Magical Mystery Tour! 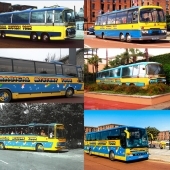 The Cavern goes abroad to promote the city of Liverpool! 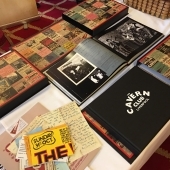 WIN a 60th Anniversary Cavern Book! 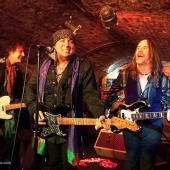 Steven Van Zandt at the Cavern! 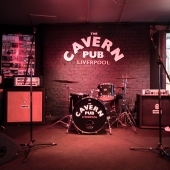 Live music starts at 11:15am every day at the Cavern. 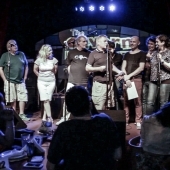 Check out our What's On schedule to find out when our resident musicians are performing. 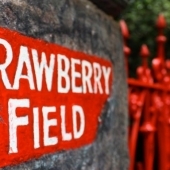 Don't miss Tony Coburn as part of Pure McCartney 5th Nov. in the Live Lounge.